An interview with Rajesh Natarajan, Co-founder of Archh.com - a revolutionary networking platform for architects, interior designers, vendors and design students— and find out what gives it an edge over other social networking platforms. Rajesh N : I’m a construction engineer by qualification and an MBA graduate from Mumbai University. I’ve, successfully, been running an executive search business in this city for last 15 years. I also have business interests in real estate and this got me interested in architecture. My earliest tryst with technology was when I set up recruitment management software for my firm. I’ve been an early adapter of social networking medium and have been using Facebook and LinkedIn even before they became household names. Manish Dikshit, my partner and co-founder of Archh, is a practicing architect and interior designer with over 12 years of experience. 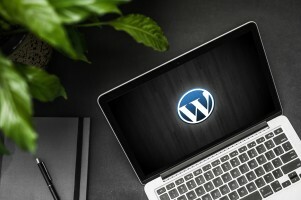 He too attributes the growth of his practice to social networking and has acquired a large number of clients (especially in the initial days of his practice) by effectively networking on many social and professional sites on the internet. BCM : So what inspired you to create a comprehensive professional network for architects? Rajesh N : We’ve realised that very little has been done to cater to the design community in the social media space. We also recognised the intrinsic need for architects and designers to exhibit their skills and increase the visibility of their portfolio in a professional environment, and noticed that there were almost no options available until now. When we introduced the website in 2013, we gave them a platform to interact with other designers from the global community and share and discuss wide-ranging topics pertaining to architecture and design. The response has been overwhelming. On a global scale, we have active visitors from more than 196 countries which signify the wide level of acceptance and appreciation of such a forum. BCM : What is the most interesting feature of Archh? Rajesh N : Primarily Archh allows architects and professionals to exhibit their skills either under the projects or the products section. The projects/products can be viewed by anybody but only the members are allowed to like, comment and share. The motto of the website is to build and share project portfolio, promote skills, discover design ideas in real time and eventually, increase visibility of your work. The products and projects sharing feature has introduced many of our members to their potential clients from around the world. BCM : What is your objective for Archh? Rajesh N : Our objective is twofold. Firstly, to increase the opportunity for designers and help them acquire new assignments and secondly, aid in effective execution of assignments. The new features that are about to be introduced will help members in either or both of these. BCM : Since Archh.com caters to users world over, can you give us an example where Archh.com has helped international user's connect? Nachiket Borawake from India needed to a lighting fixture vendor from Ireland. This was made possible with the multitude of options available on Archh. With so many vendors displaying their products on Archh, the right vendor was just a click away! Not only did Archh meet his requirements, but also gave him references for two other projects in the United Kingdom with this contact. In another example, Iranian Architect and Archh member Rooja Fallah desperately sought work in an international architecture firm outside her country. Through this platform, she was able to communicate her interest and showcase her portfolio and was soon hired as a Project Manager for an architecture firm in Dubai. “Given the sensitive political situation and limited internet access in my country, this could’ve been possible only through Archh,” she said. BCM : What is your advice to the new-age architect? Rajesh N : With the latest technology at their disposal, young architects must harness the full potential of the online medium to promote, share and learn from other professionals in their field. Cross border association is made possible today with the creation of social and professional networking portals. Archh is one such medium which is widely read across the globe and will benefit the younger generation of professionals. 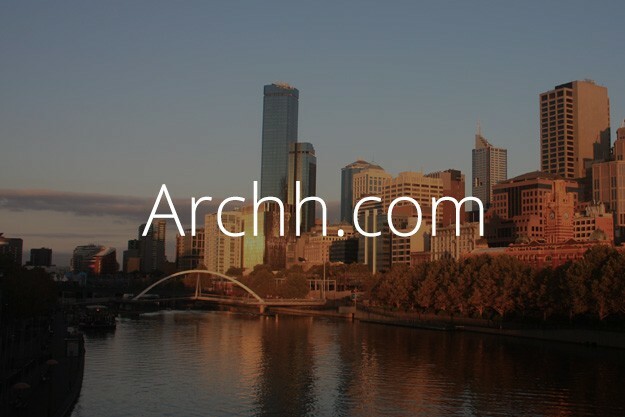 BCM : Being a complete digital property, technology is critical for a platform like Archh.com. What made you choose Brand Catalyst Media as a technology partner and how has your experience been so far? Rajesh N : We wanted a partner who could not only handler technical execution, but also articulate and implement our vision. We recognised this ability in BCM during our initial interactions and hence decided to partner with them. BCM : Is there any advice you would like to give to startups in today’s market?